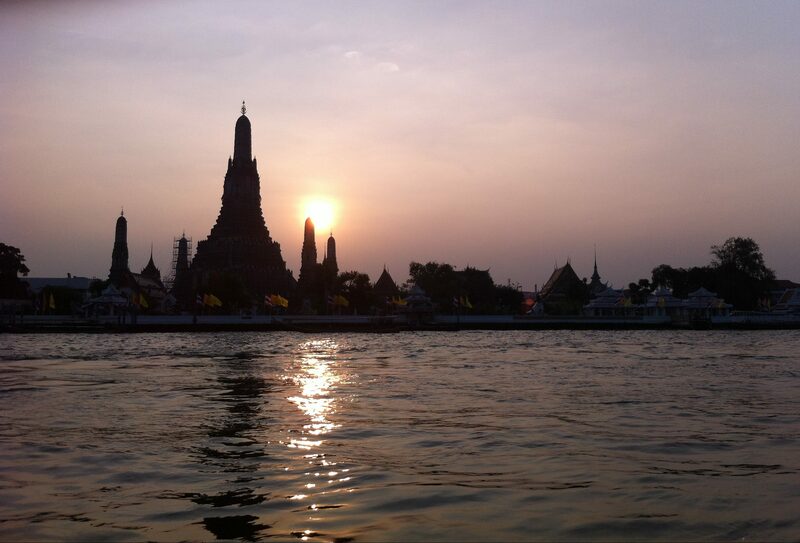 Gain valuable hands-on skills in exciting multi-cultural Bangkok. Serious journalism internship focused on the Asian creative industries market. Ideal for those studying photography, journalism and media professionals. This journalism internship is a great opportunity for anyone thinking of becoming a photojournalist or students of photography and journalism. The creative arts industry is blossoming in Southeast Asia, making it a very exciting place to kick-start your creative career. This placement offers you the chance to take your first steps towards a fruitful career in this highly competitive industry. You will be learning from highly experienced mentors and colleagues. The photography & journalism internship placement will be at a company where you can develop your photography and writing skills. One of the companies hosting interns is a leading PR- agency in Bangkok, serving a customer base of numerous prestigious corporations. 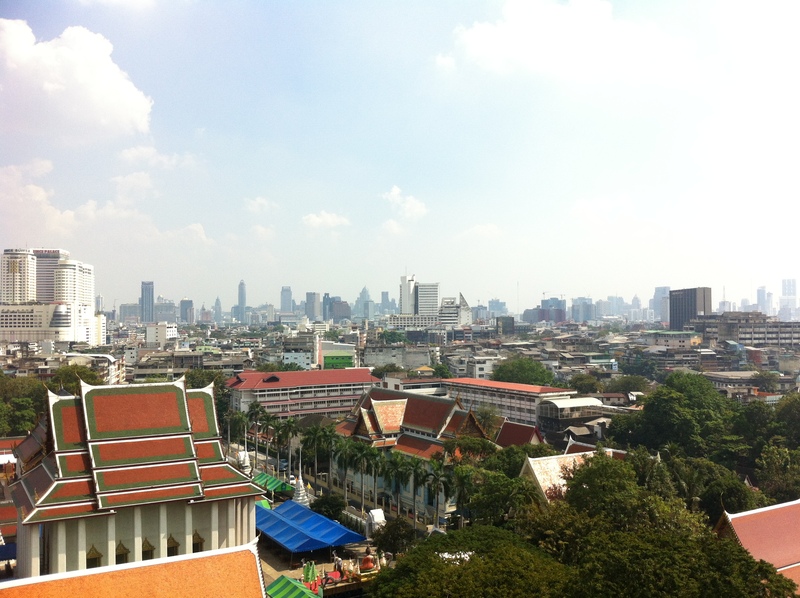 Your placement will start with a 1-week Thai language course. This will prepare you with the necessary skills and phrases you will be using during your placement and prepare you for life in Thailand. During your internship, you will be fully responsible for preparing the photo material used for campaigns. You will determine the desired images and picture compositions, select subjects and equipment, review sets of photographs to select the best work and edit pictures using Photoshop. Moreover, you will be in charge of writing professional articles as well as creative writings. In doing so, you will be encouraged to use your creativity and granted freedom to apply your personal style. You will be working in close collaboration with the company’s sales team. As such, you will have the chance to get to know the whole content production process, including everything from customer acquisition, to develop and pitch ideas as well as creating and publishing articles. You will be part of a team of professionals and work in close collaboration with your host company’s customers. Responding to individual requests and managing the customer relationship will make another substantial part of your internship position. An internship as a photographer in Bangkok is a unique experience. 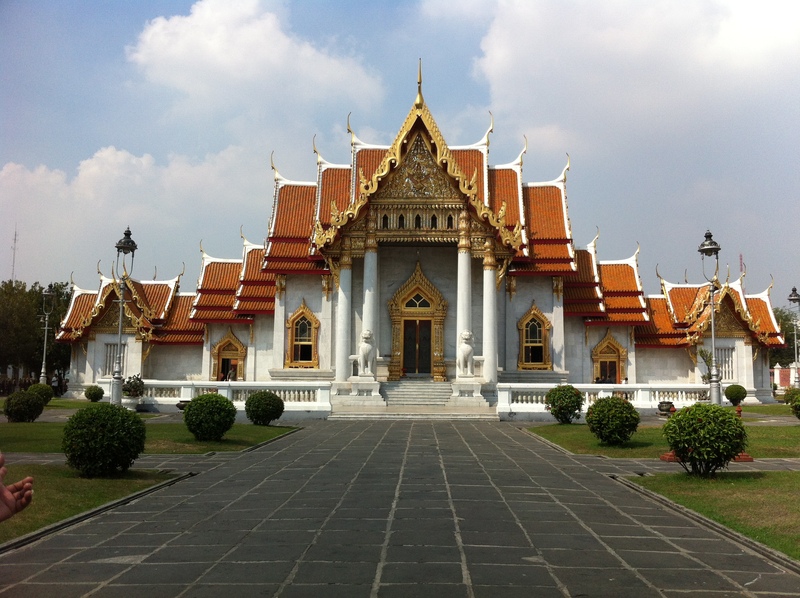 Bangkok is a huge metropolis where old beautiful sights like temples and palaces meet impressive western architecture. 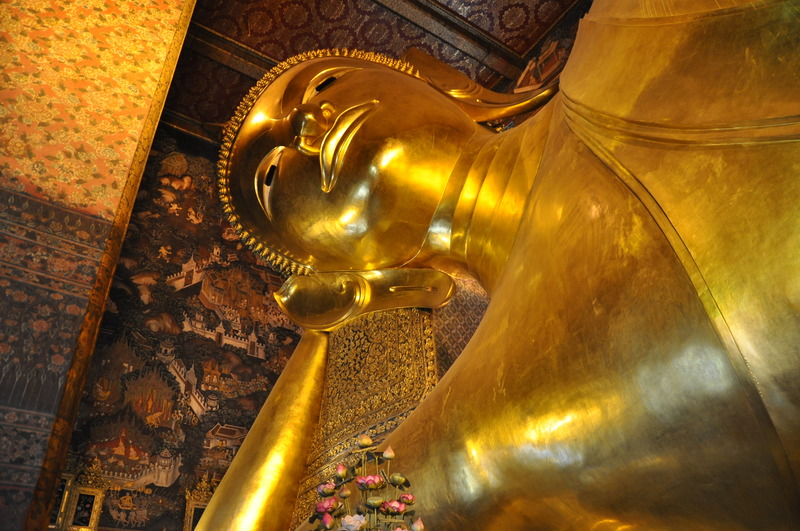 Bangkok never sleeps and there are loads of activities day and night with many possibilities to capture the beauty of the city during your photography internship. 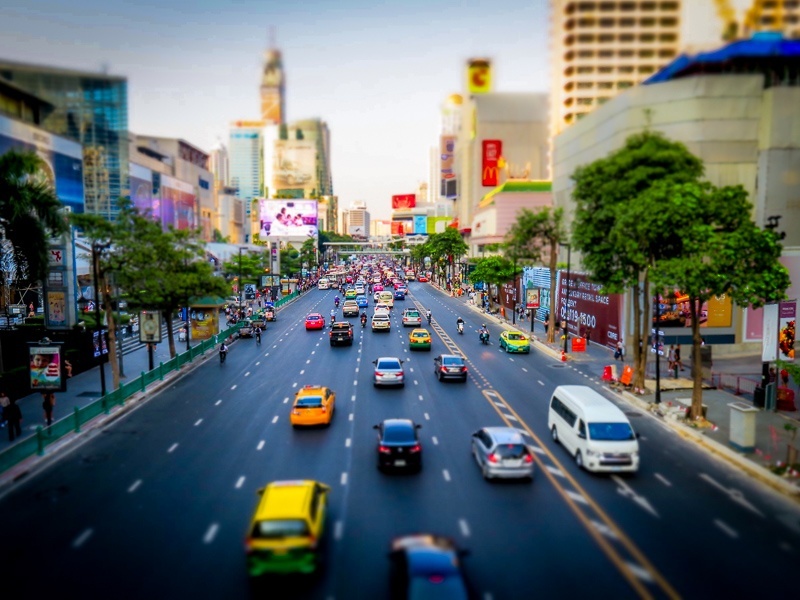 Even though Bangkok is an amazing city, you will definitely enjoy leaving the city once in a while for a nice weekend at the beach, or discover local life in the north of Thailand. The combination of big-city-life in Bangkok and peace and quietness in the rural areas makes it the ideal destination for an unforgettable internship experience with countless subjects to be explored for aspiring journalists.